Becoming a parent is a very gratifying experience. You are going to have a lot of fun bringing up your children. But there will be challenges along the way. All parents have to deal with allowances as their kids get older. They can motivate their children by paying them more for good behavior or punish them for not staying on target with their chores. 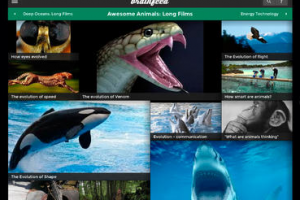 Allowance Manager is just the app to handle this job. 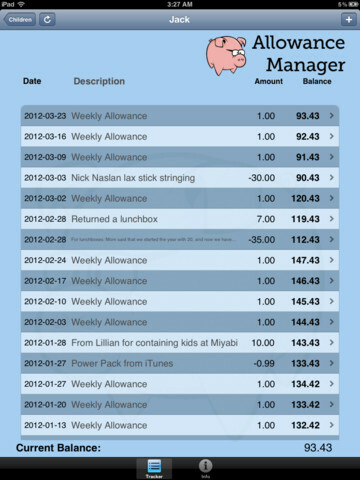 Allowance Manager is quite simple. It lets you keep track of allowances for multiple children. 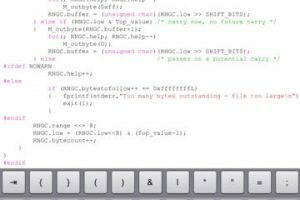 Adding new items to your database is pretty simple. This is the type of app that could help you stay within your budget while taking care of your children. 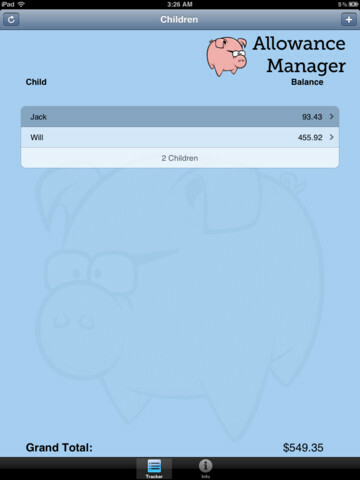 Allowance Manager shows the current balance for each children to give you an idea how much you have spent. It is a pretty useful tool to teach children money management skills with too. Allowance Manager does not have to many options which means it is simple enough for your kids to use it. Pretty useful tool to start teaching your child some money management skills.